Traditional style films aren’t the only kind we are showing at the Dorking Film Festival this year. We’re also showing a great bunch of YouTube videos made by video bloggers who live in or have links to Surrey. 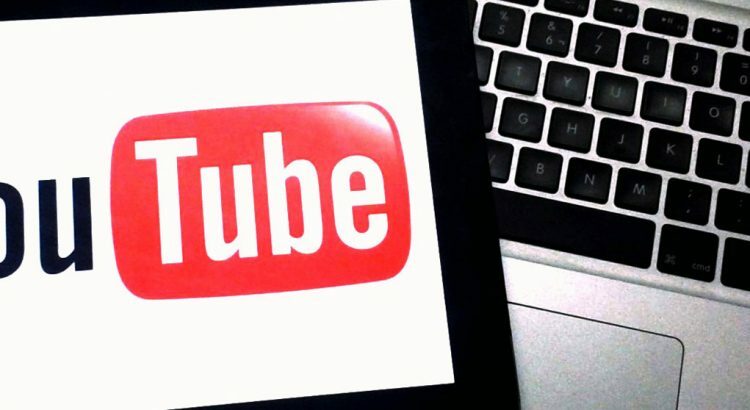 In case you don’t already know, some of the biggest new media stars are making names for themselves on YouTube as they take their ideas and passions and connect directly to their own audiences, bypassing traditional media platforms like television or print. We’re not going to tell you exactly what we’re showing yet. But we are going to reveal some of the YouTuber video makers whose videos we will be showing. We hope to invite some of the local YouTube filmmakers to the screening for a Q&A session. Filmmaker and photographer Ben Brown, originally from Walton-upon-Thames, documents his life around the world through YouTube, Instagram and other platforms. In 2016 he teamed up with fellow YouTuber Steve Booker to make television series Mission Selfie. Enter the life of Jack Catford. Student, actor, director, editor and more, he’s been video blogging his life for the last six years. Louis Cole is one of the world’s most well-known UK YouTubers and he’s originally from Cobham in Surrey. He posts videos most days detailing his adventures and travels around the world. Dave Erasmus is an example of the Digital Media publisher who has gone on to deliver fun with a social conscious. One minutes he’s posted videos of music or travelling around the world to YouTube the next he’s giving TEDx Talks or then he’s launching social entrepreneurship projects such as Solvey. Surrey filmmaker Luke makes machinima, films made using computer games, from the Five Nights at Freddy’s series. Luke Pickering, AKA NitroLukeDX, has turned playing the video game Minecraft into a major YouTube presence and real world event series. Mitty Surtz posts beauty and makeup videos as well as product reviews, tips and tricks. Follow Laura Jane Popsey and her daughter Lily as they live their lives in Surrey trying out cakes, holidays and fashion products that make them smile. Check out the latest luxury and quirky brands with fashion, beauty and lifestyle blogger Sophie Shohet. Ride with Thunderous71 on his motorbike around central London and through the lanes of Surrey. It can be scary, funny and tragic.